These creative people transformed waste into useful goods. Have you ever thought how much plastic do you use every single day? A takeaway coffee cup, plastic water bottles, single-use cutlery, plastic bags for your fruits and vegetables and whatnot. These are just a few examples. Factually, we are surrounded by products made of plastic 24/7, and most of us don't even bother much. Nevertheless, the good news is people are beginning to realize the dire consequences of using plastic in our day to day lives and its adverse effects on the planet. 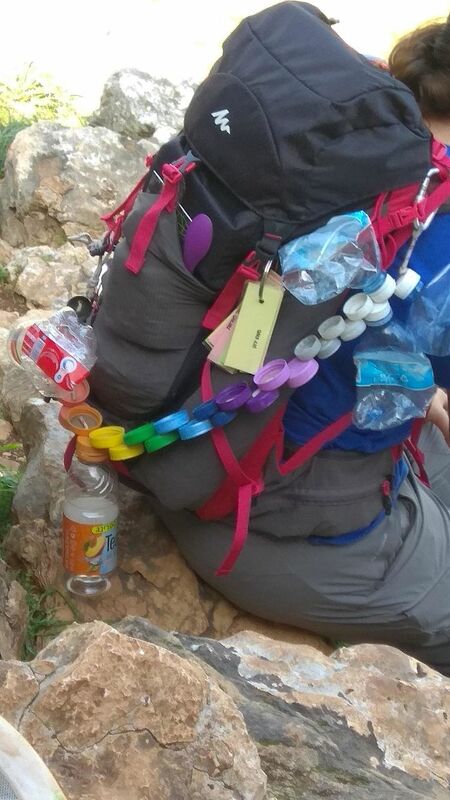 Therefore, some creative people have decided to help mother earth by reducing their waste. We could learn so much from these ideas and be the change our planet seeks. 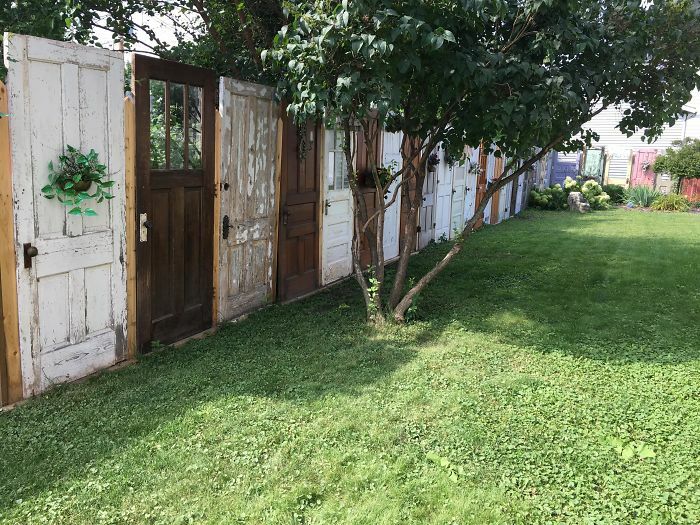 This guy's door is made up of random old doors. May I come in sir? 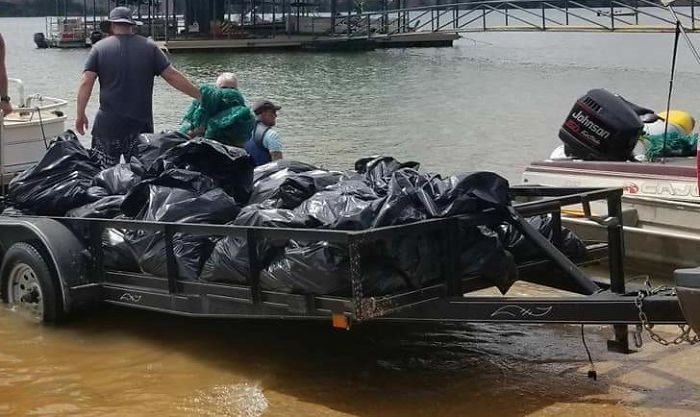 A group of divers de-trashed a lake in Texas. The river was released off 4,000 pounds of beer cans and beer bottles. 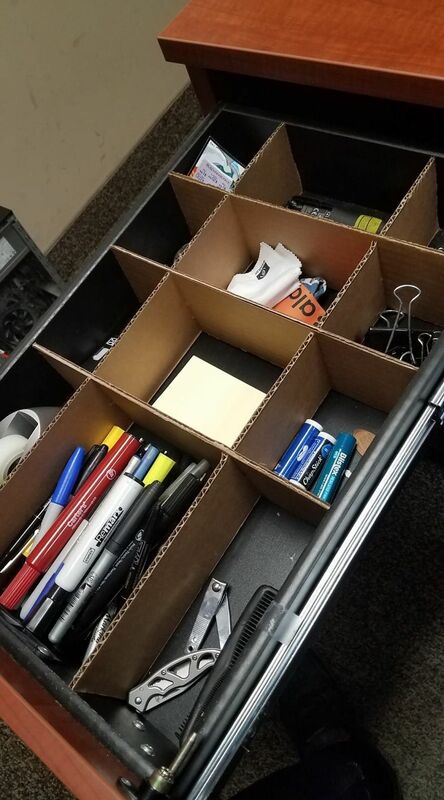 The next time you need an organizer, make sure you look out for unused cardboard in your house. 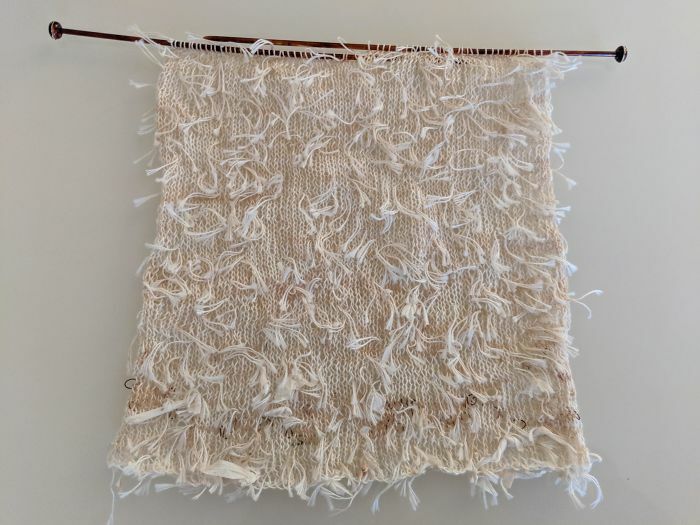 A scarf made completely from tea bags. 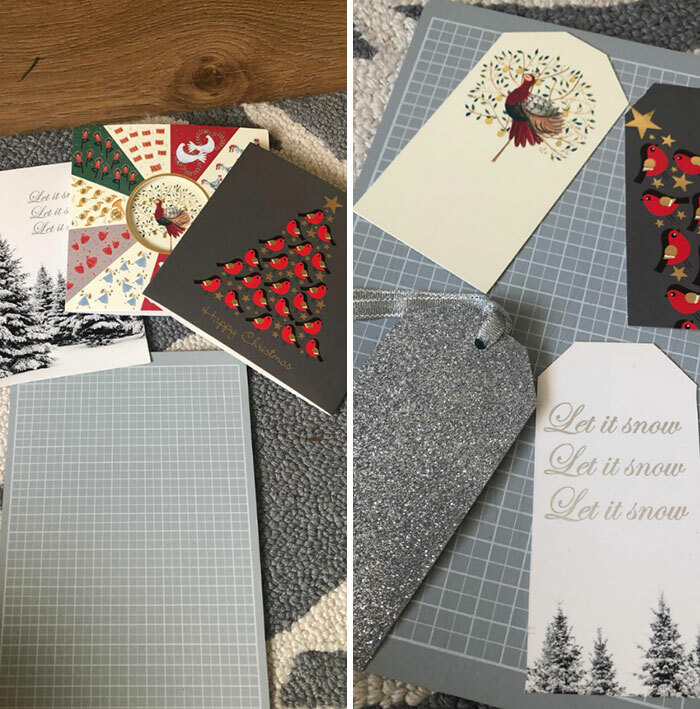 Turning Chrismas cards into tags for next year is one way to celebrate an environment-friendly Christmas. 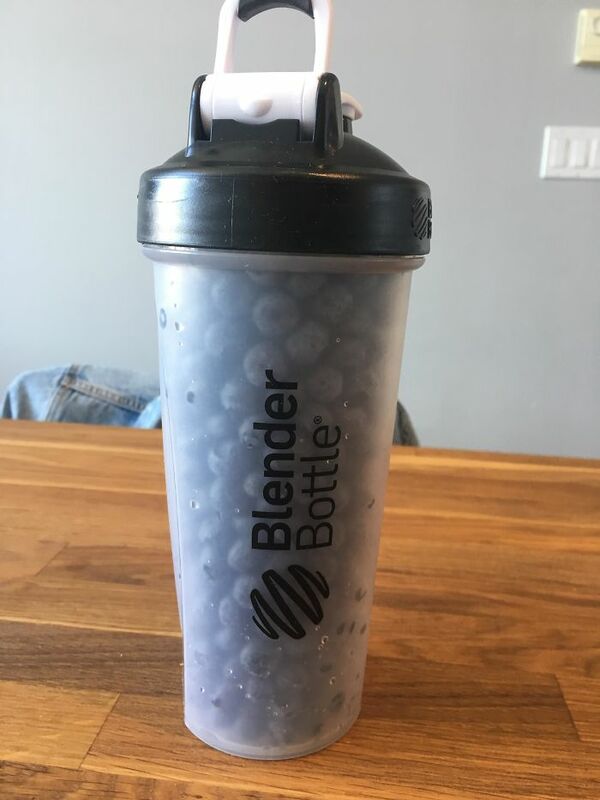 Wanted to buy some blueberries from the farmers' market but didn’t wanted any packaging so used my empty water bottle instead. 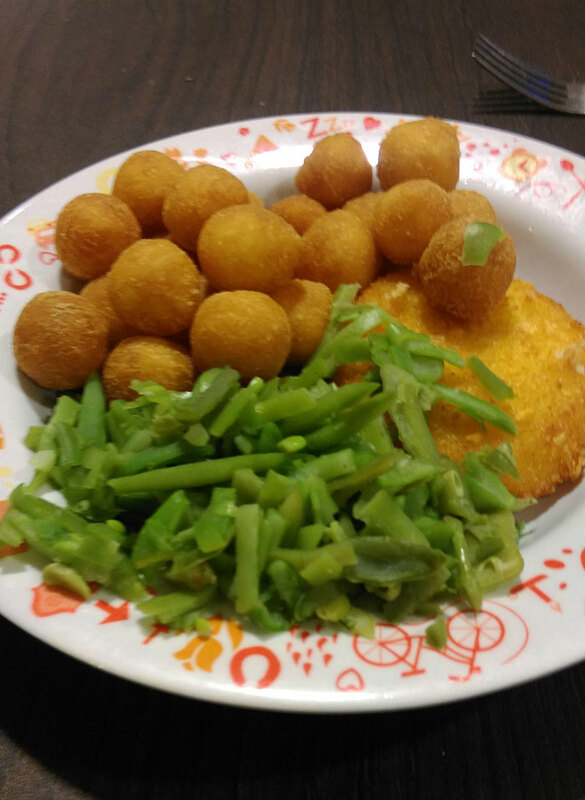 Brought their own plate and cutlery to the restaurant, instead of using their disposable stuff. 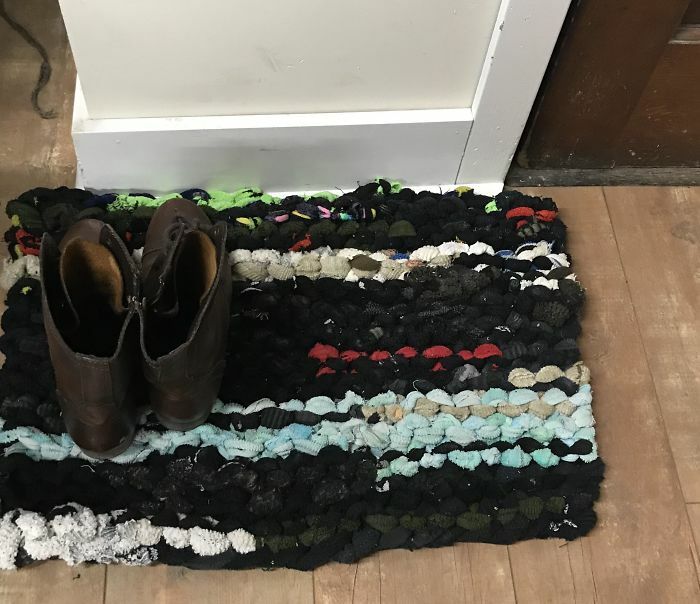 Using old socks to make a doormat. Creative though. 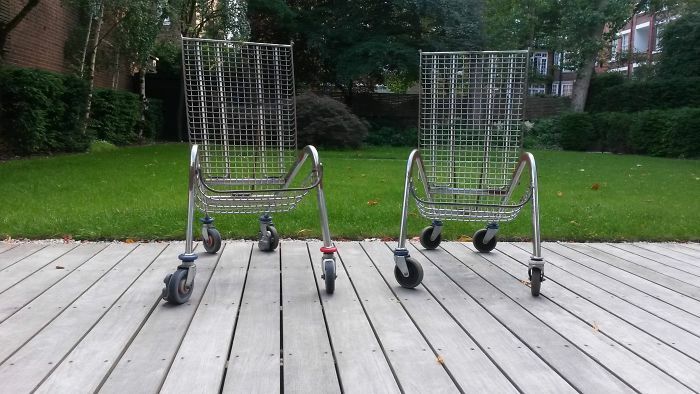 The chairs made out of shopping trolleys are the next thing on my wish list. Do you have something to share that you believe could be the next revolutionary thing in a bid to save the mother earth? If Yes, then do share the same with us.